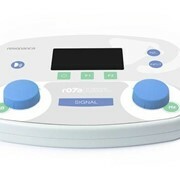 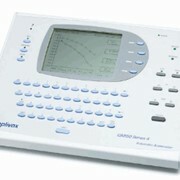 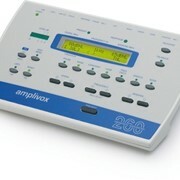 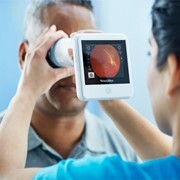 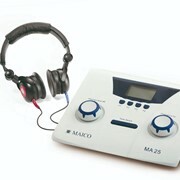 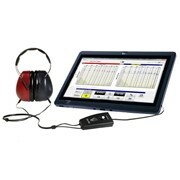 An innovative manual screening audiometer. 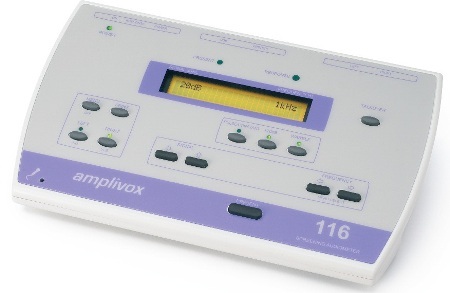 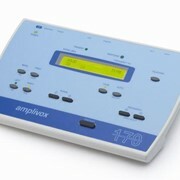 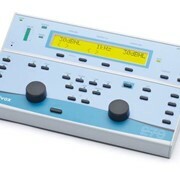 The Amplivox 116 combines style with functionality and is the ideal manual screening audiometer for primary care, schools and industry. 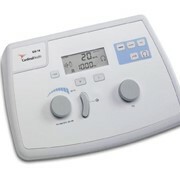 It offers a comprehensive air conduction threshold facility at a very affordable price. 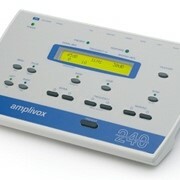 to accommodate the audiometer and all accessories.